Every now and then, you find a pattern book that keeps you coming back for more. 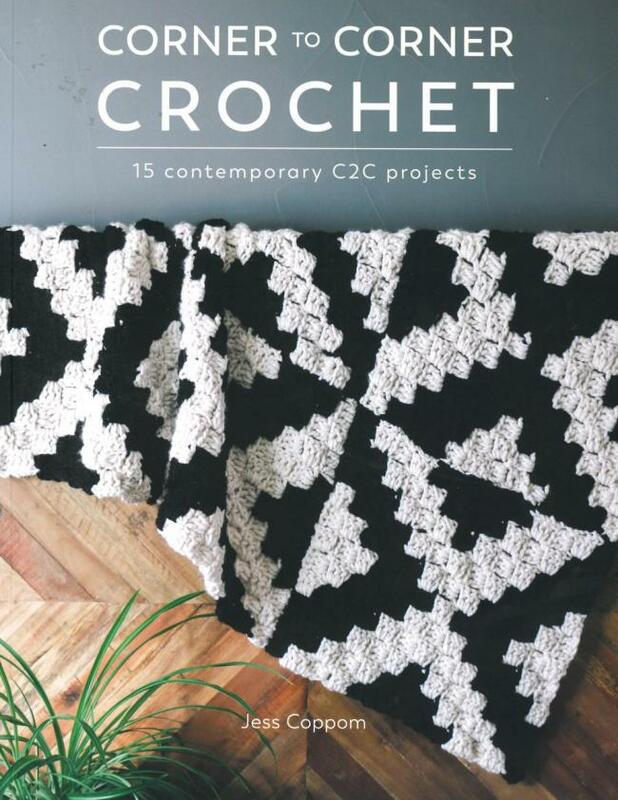 The list below is a collection of some of my favorite crochet pattern books, all of which have one thing in common: they made me yearn to pick up a hook and start crocheting! Corner to Corner Crochet - 15 Contemporary C2C Projects by Jess Coppom is responsible for my abandonment of other projects. I got so excited about this new technique (read the blog post here), I had to run home and start making my own corner to corner pillow right away. This book includes patterns for everything from home decor to comfy, wearable accessories and ponchos. 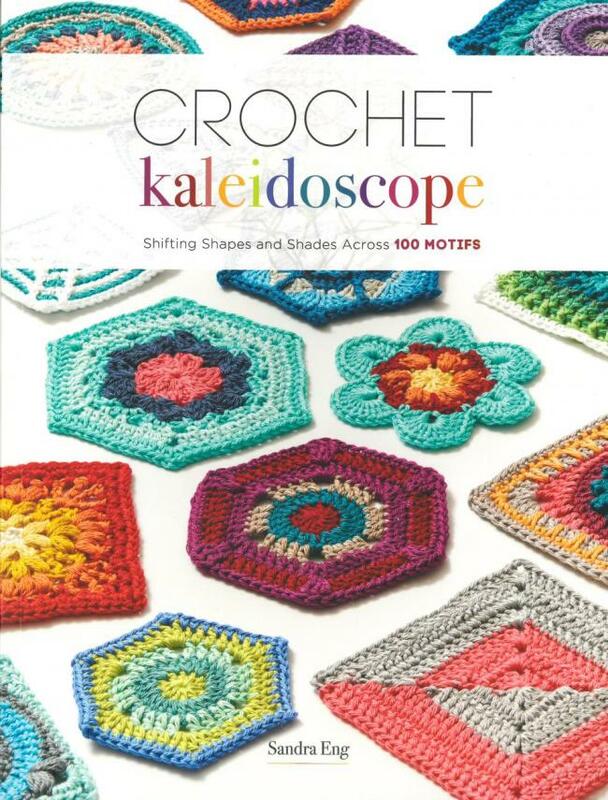 Crochet Kaleidoscope is a bright, beautiful tour through different crocheted motifs. Stick them together in countless different ways, and you can make anything from cheerful afghans to elegant shawls. This is a great reference book to keep on hand, but it also includes a handful of very lovely projects you can make using your new motif skills. Read my blog post about this book here (I still can’t stop thinking about that Mod Flower Shawl). 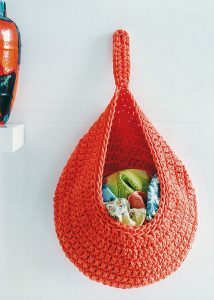 Supersize Crochet - 20 Quick Crochet Projects Using Super Chunky Yarn is full of quick, colorful projects crocheted from chunky yarn. I fell in love with this book back when I blogged about it here – and I dream about that adorable Hanging Pouch (above) to this day. 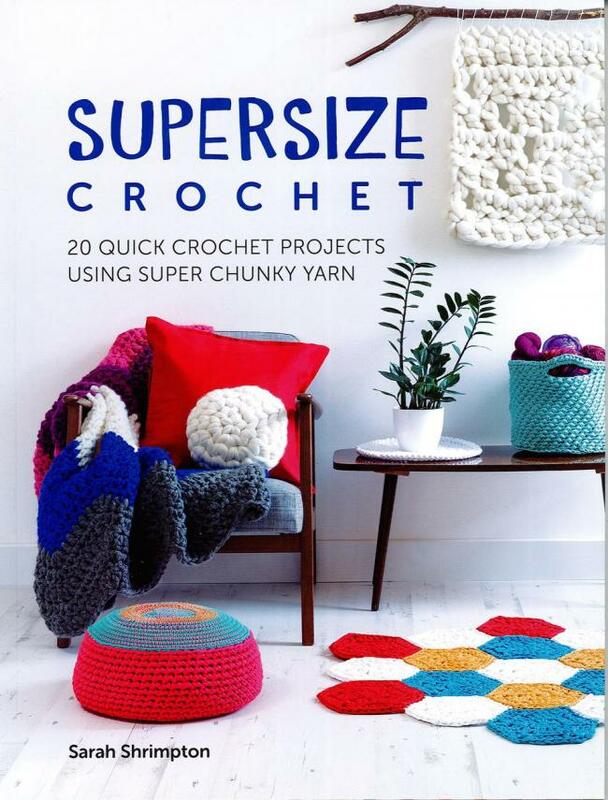 The projects in this book range from super bulky roving pillows to chunky rugs and trendy wall hangings. Crochet One-Skein Wonders offers a huge variety of projects that can be made with minimal yardage. This book is a life-saver during the holiday season, with plenty of gift ideas suitable for everyone on your list! The Crochet Answer Book, 2nd Edition is exactly that – no exaggeration! 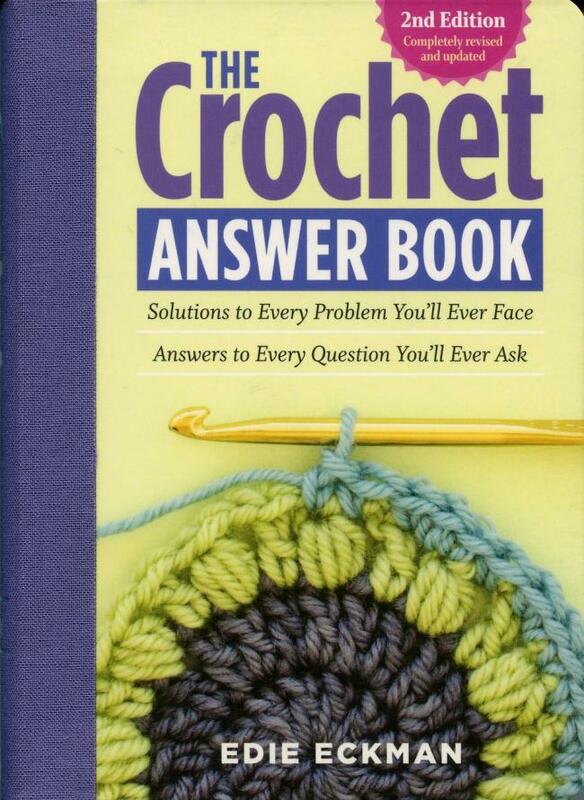 This super handy book truly does answer every crochet related question you can think of. From stitch tutorials to troubleshooting, this is an excellent resource. This hardcover book is small enough to conveniently tuck into a project bag so you can always have it on hand. The above titles are my top five current favorites – but there’s more where these came from! 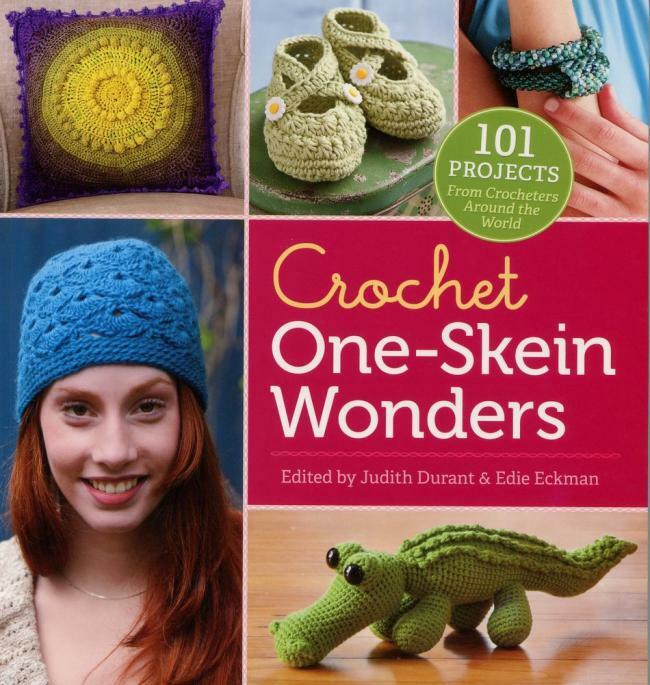 Click here to check out our full list of crochet book titles – and happy hooking!